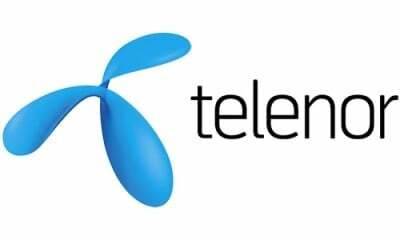 In a recent move, Telenor’s Indian unit Telenor India, has stopped offering balance transfer facility to their customer base. The move is quite unexpected as other telecom operators including Vodafone and Airtel are offering same services to their prepaid users in all the circles. Earlier, the company was offering the service to their customers in all circles where they operate—UP East, UP West, Bihar & Jharkhand, Maharashtra & Goa, Gujarat, Andhra Pradesh & Telangana. We have also noticed in many social media platforms that many Telenor customers got irked at this move. Telenor has lower ARPU prepaid customers and losing out subscribers to bigger rivals due to limited data presence will cost them high. Also this kind of move can lower their growth in those markets. Really people of India will miss them if they leaves the country..
its OK…nothing to worry unless you are a beggar.